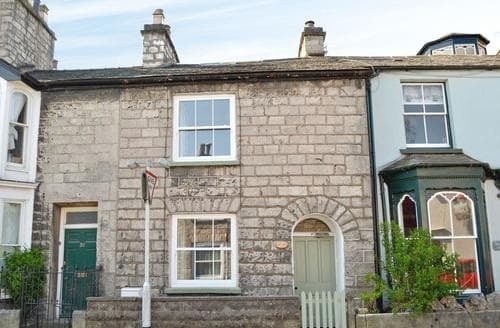 A three storey town house on the outskirts of Kendal within walking distance of a fantastic range of shops, pubs and restaurants. 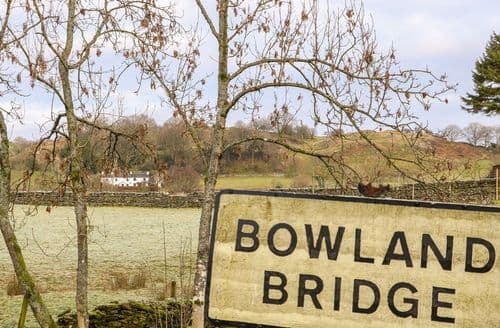 Direct transport links into Windermere. 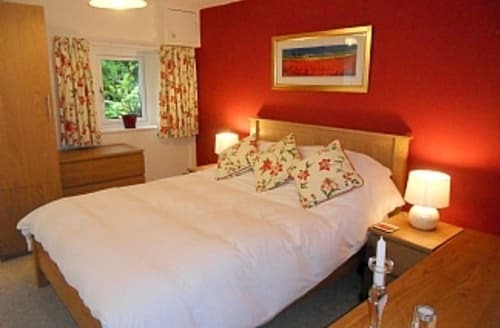 S1685 is a beautifully furnished, very comfortable self catering cottage. 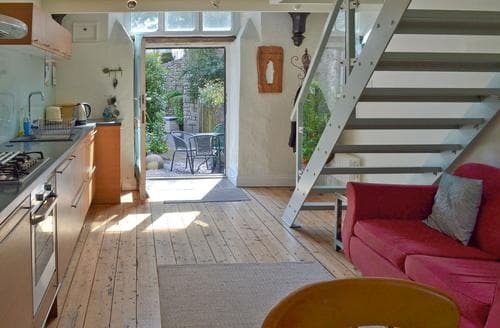 It has one bedroom with a king size bed, living room, kitchen and bedroom. 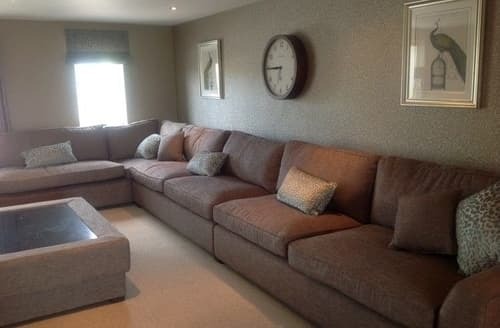 The living room has a sofa, armchair, dining table and chairs. 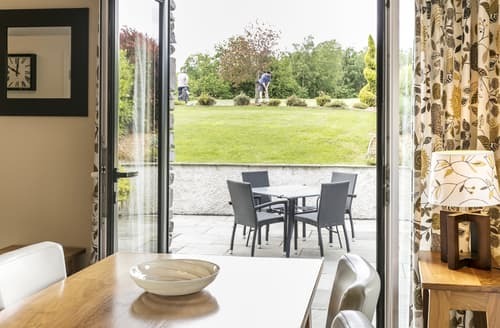 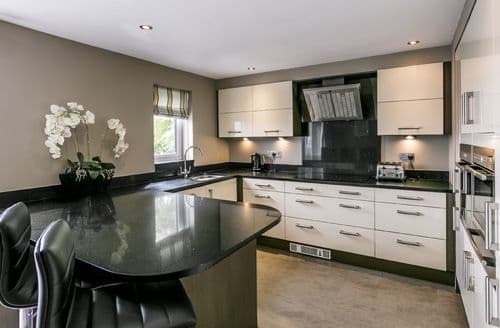 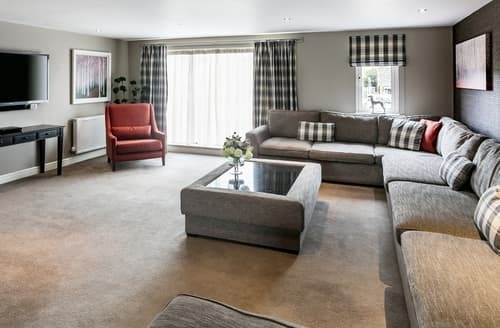 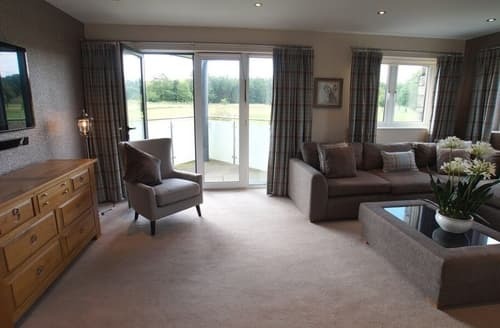 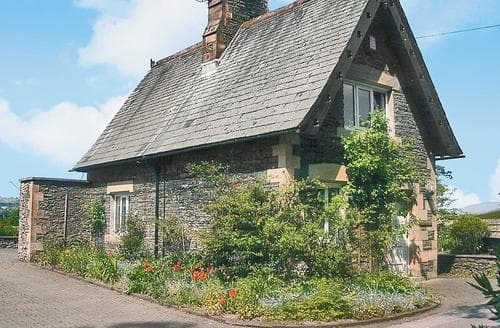 With every modern convenience and the quality of the fixtures and fittings throughout make this cottage everything you could need for a luxury stay. . 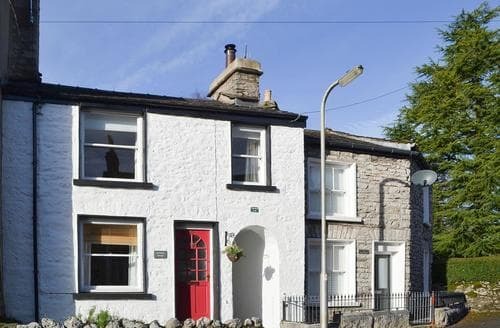 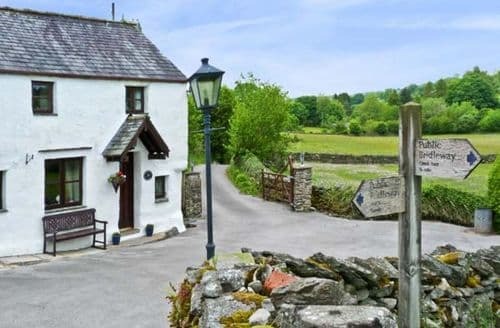 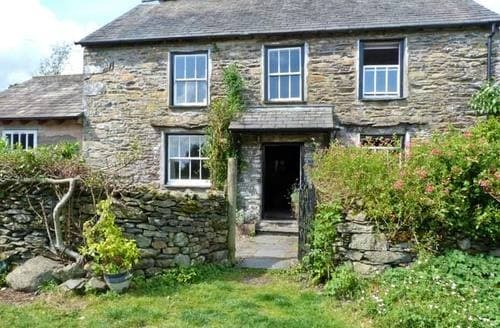 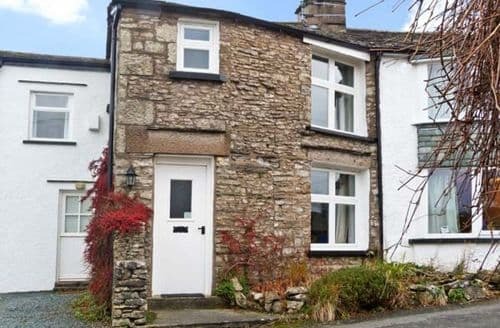 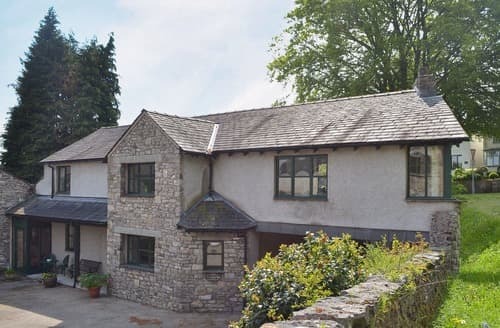 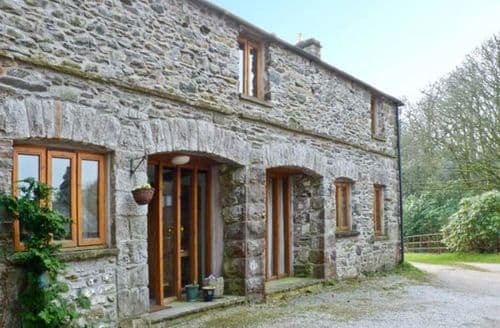 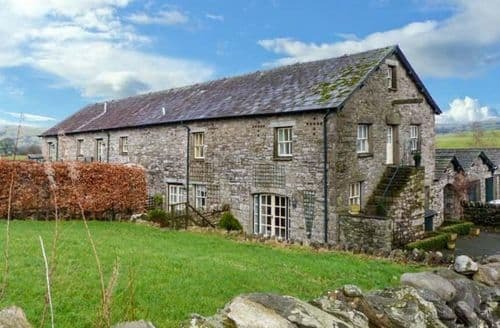 This delightful, detached stone cottage is nestled on the outskirts of the bustling market town of Kendal, perfectly situated for exploring the Lake District National Park. 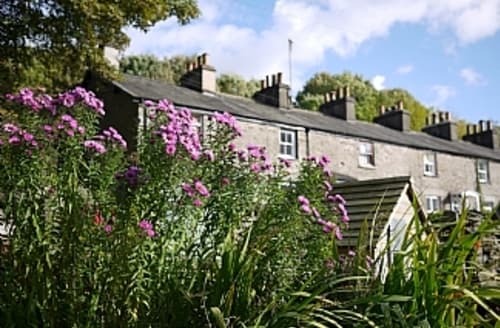 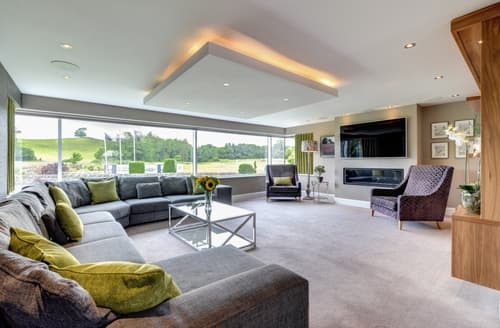 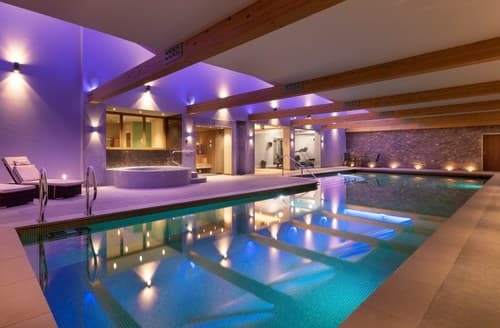 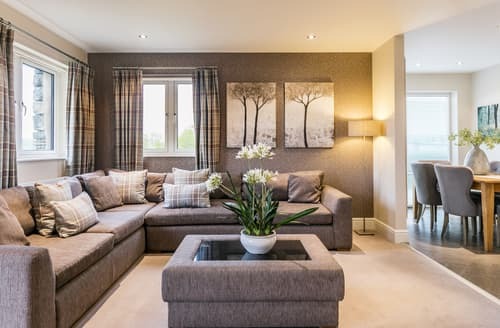 Situated in the lovely town of Kendal with its historical buildings, pubs and restaurants, an ideal base for exploring both the Lakes and Dales. 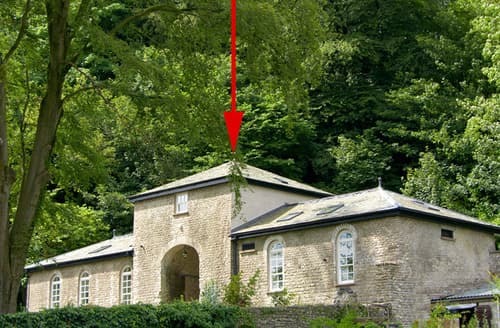 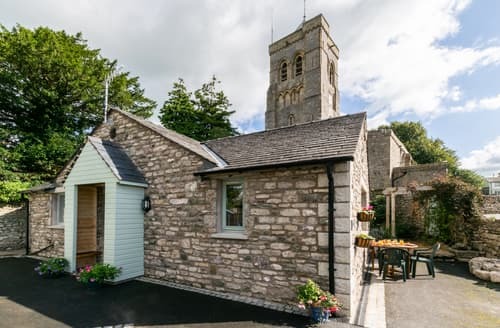 This converted chapel offers a great ’home from home’ filled with character and charm in the perfect location to explore kendal.